SynaMed is a complete Electronic Health Records (EHR) Software system that offers quality services and Health IT solutions to health care providers from all medical specialties. 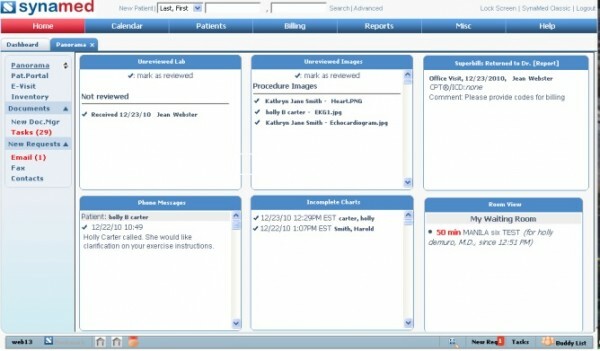 The system also features a fully integrated practice management system that eases workflow and automates everyday tasks. SynaMed can be deployed on-premise, but if you are a medical practice seeking connectivity through the internet, the company also offers cloud-based deployment. 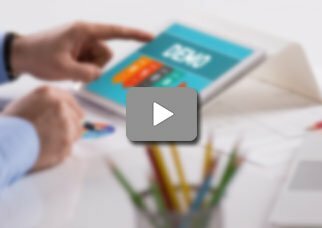 Key features of SynaMed include a HIPAA compliant audit trail, automated appointment confirmation calls, electronic insurance eligibility checks, computerized provider order entry (CPOE), document management. 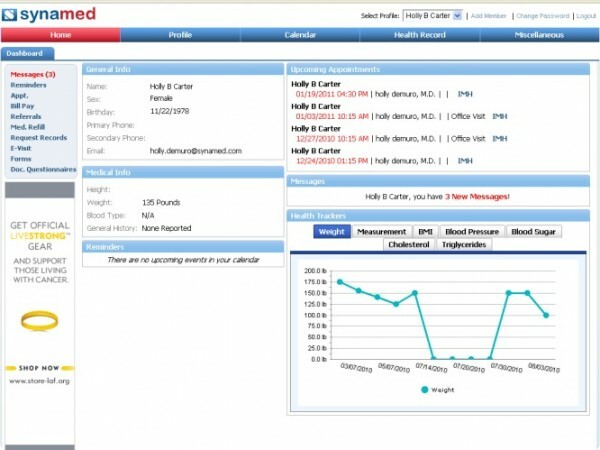 The system also features a patient portal that allows patients to schedule appointments, renew prescriptions, and even receive test results. 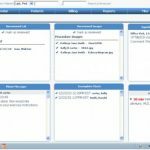 This significantly reduces the number of phone calls and time spent in manually entering patient information into the system utilizing the traditional front desk methods. 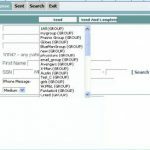 SynaMed also offers support via phone, email and even features a request tracker along with user forums. SynaMed is ICD-10 ready and ONC-ATCB certified. Due to its cloud-based nature, there is always a risk of cyber-attacks, but the developers have made this software very secure and it fulfills all requirements to be HIPAA compliant. The system also assists practitioners in Meaningful Use reporting and allows them to easily win government based incentives. If you are a medical practice looking for a quality HIPAA compliant EHR and Practice Management system that can either be deployed on-premise or accessed from the internet, then this might just be the system you need!